Lowell is a ghost town about 4 miles down the road from Bisbee. It's where the Phelps Dodge mine HQ userd to be. 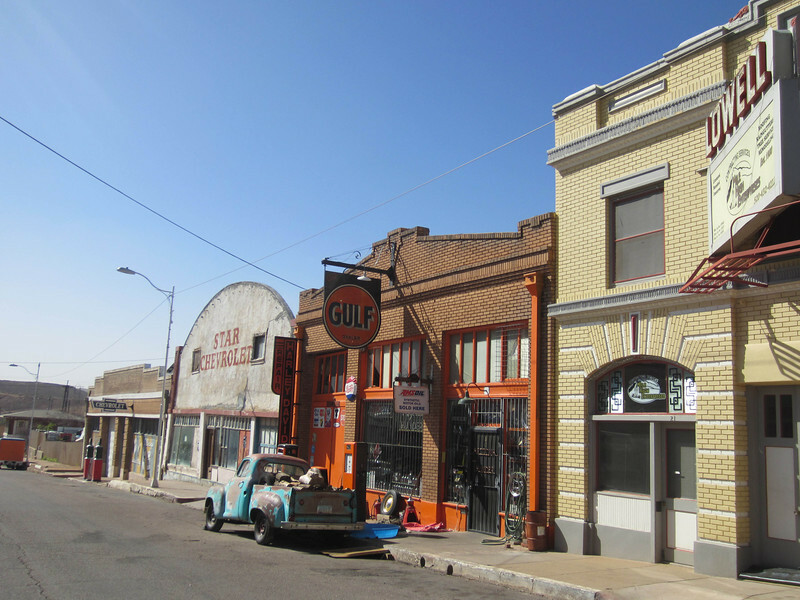 Now the old main street is adorned with vintage vehicles and storefronts, along with an excellent brearkfast/lunch place called the Bisbee Breakfast Club..